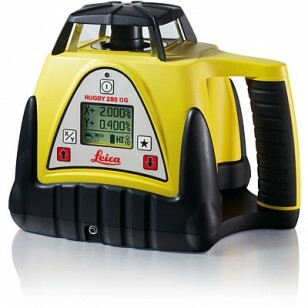 The Rugby 280DG is a multipurpose laser "Plus" with fully automatic, dual grade capability. 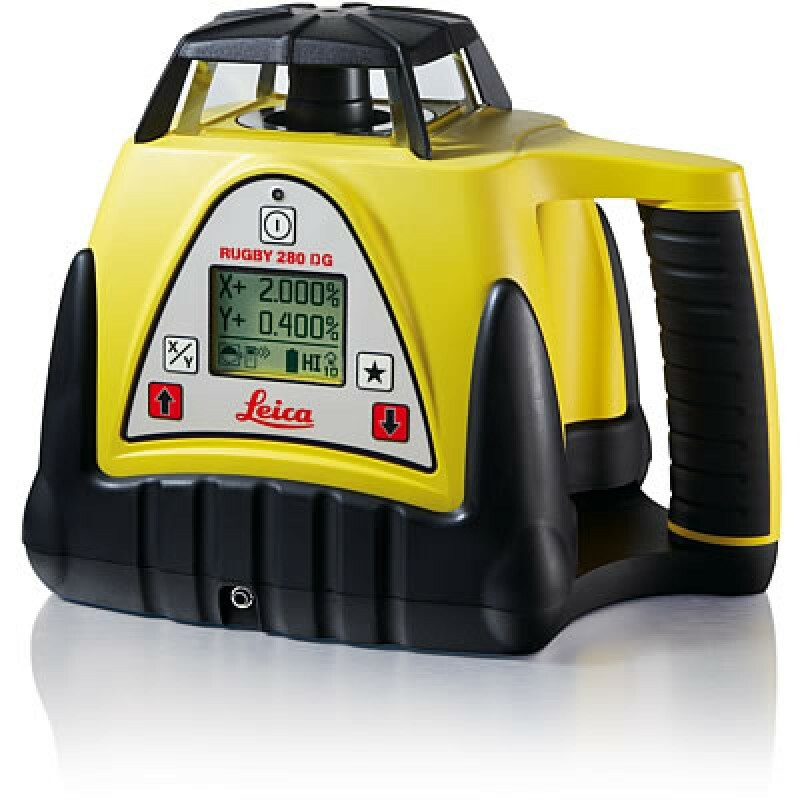 It has a bright red beam, plumb beam, scan mode, horizontal and vertical selfleveling, plus dual grade up to 15% in both axes. Available with a two-way remote control, the Rugby 280DG fits well in any construction plan.